Ensuring that your team has dependable tools that are safe, secure and robust shouldn’t cost a lot. Our company offers one of the best ranges of pallet racks in Melbourne, meaning more business can access high-quality shelving solutions. We also offer a full repairs service for existing systems. 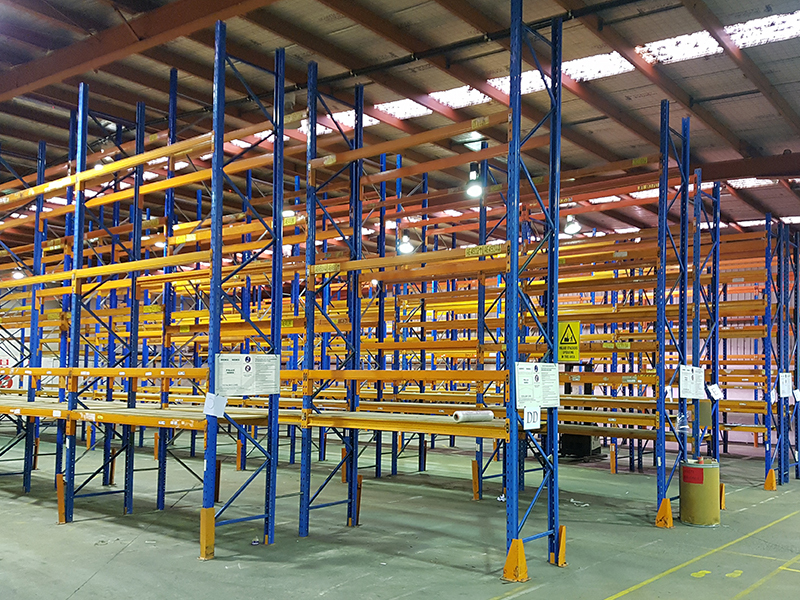 Located in Dandenong South, we stock a broad selection of new and used pallet racking and shelving systems, ideal for a wide range of commercial and industrial applications. Whether you’re an importer/exporter, a long-term storage centre or a manufacturer or fabricator, we will have a solution to suit your needs. With having both NEW and Second Hand materials available, you are sure to find the right system to suit your budget. There are a lot of different brands and quality in the market, we only supply the best quality that meets the Australian Standards AS4084 – 2012. All of our installers are Professionally Trained in installing Storage Systems to the highest standards. Know that when you buy from our store you’re getting the highest quality materials and the most trusted brands.